View cart “Let It Snow Instant Download Art Print” has been added to your cart. 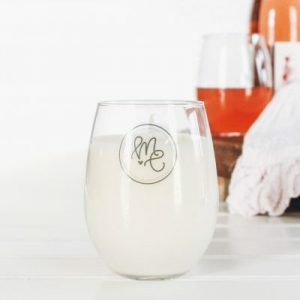 Our wine glass soy candles are the perfect candle for any wine lover. 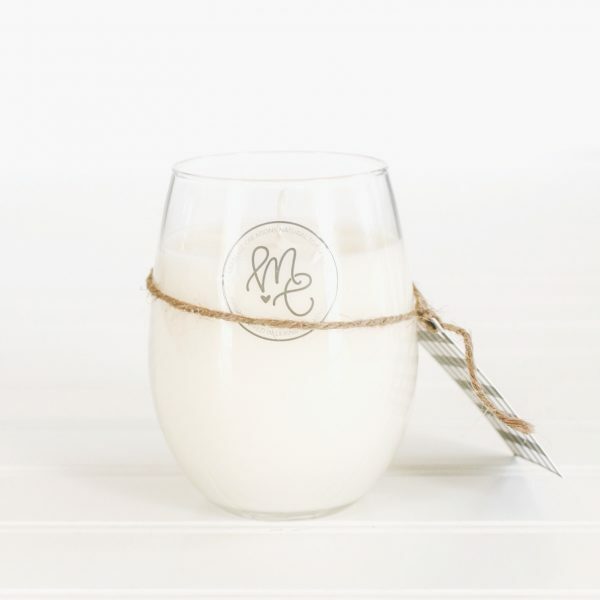 Our hand lettered label will add a modern, farmhouse feel to your home. 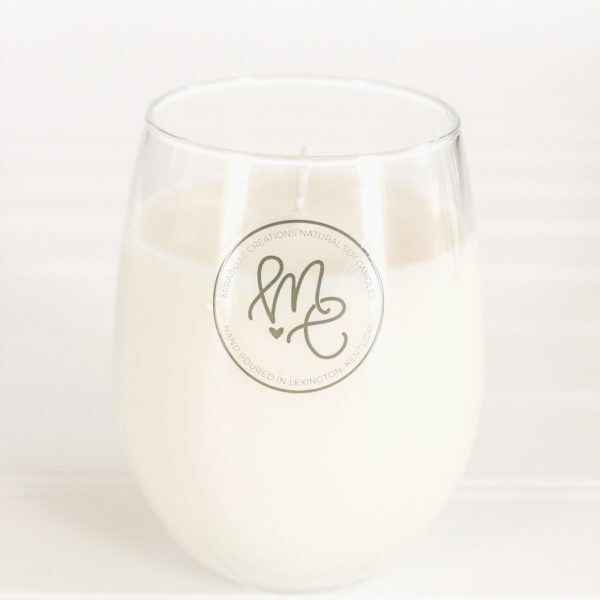 This soy candle is hand poured in Lexington, Kentucky. 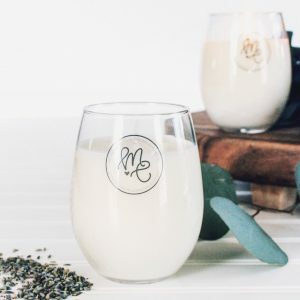 Fragrance: Topnotes of fresh pear and ginger, followed by midnotes of orange, cinnamon, and maple, finished with undertones of sugared vanilla bean and golden amber. A complex scent of fresh, sweet pear, enhanced by spicy tones. 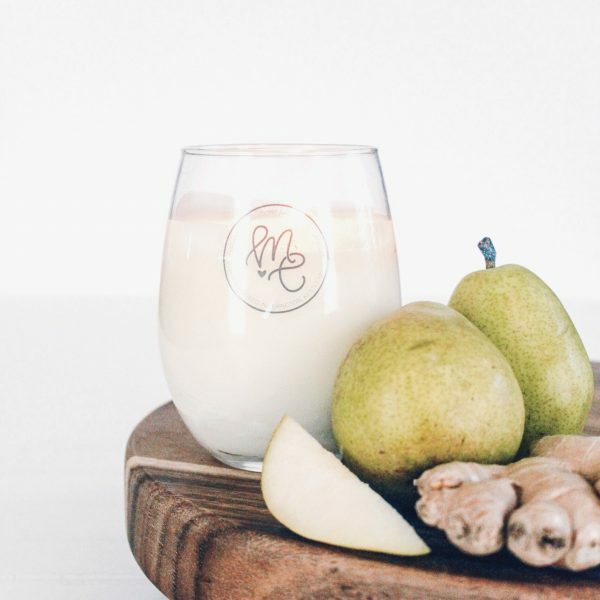 Rich, sweet pear is a nice fruity scenty! 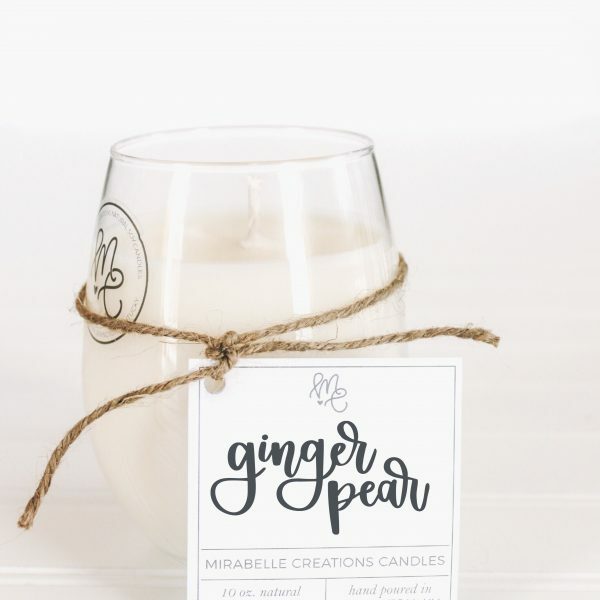 The ginger in this Ginger Pear Candle enhances the pear scent beautifully, so it’s not overly sweet. 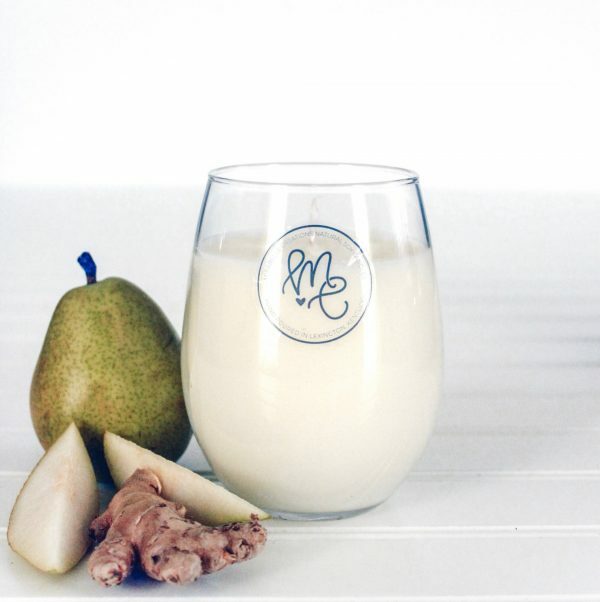 Lovely choice for fruit lovers and the perfect candle for the kitchen. 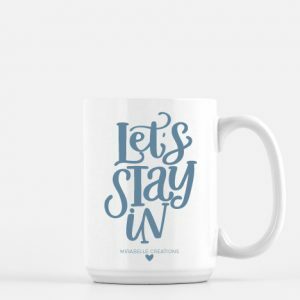 It will liven up any room!